and distillates of quality corresponding to that of traditional Greek wine making. 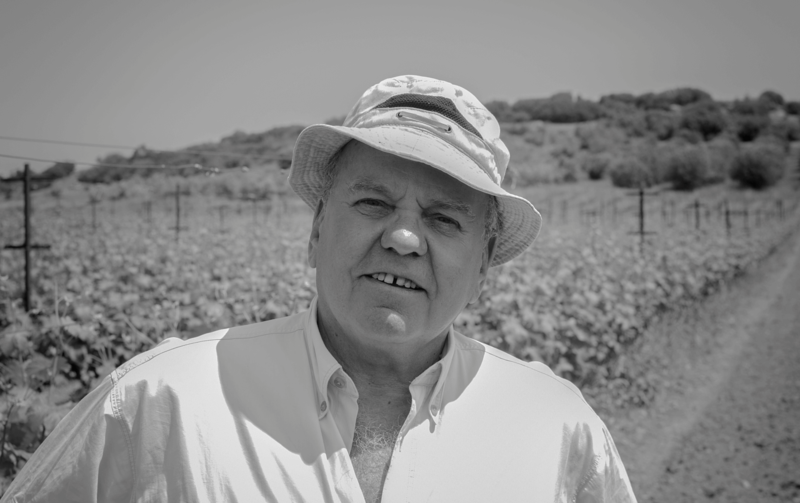 during the cold winter months, with grapes he would buy from various vine growers. We have been farming our vineyards of 3 hectares, certified for organic farming, since 2003. 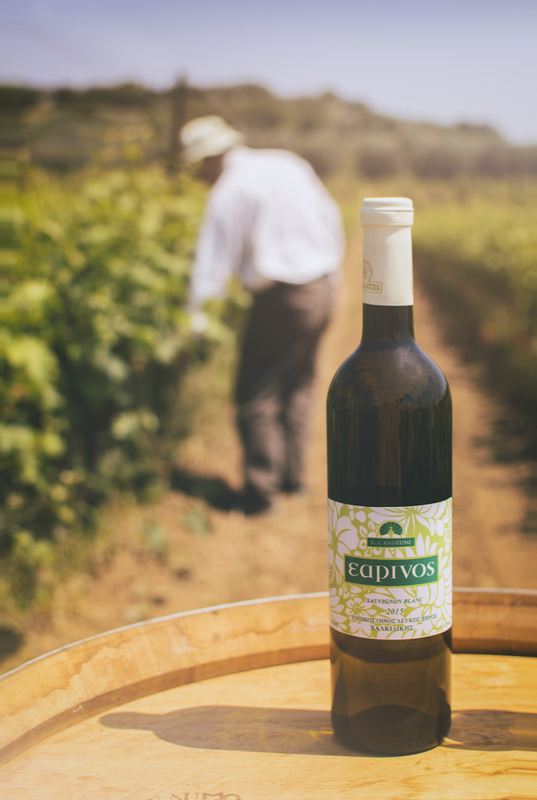 Our varieties are Merlot, Xinomavro (local variety of Northern Greece) and Sauvignon Blanc which are of low yield per hectare giving excellent quality grapes rich in aromas and taste. All the process, from vineyards’ care, harvesting, wine-making, stabilization, aging and bottling are performed with the personal effort of father and son.